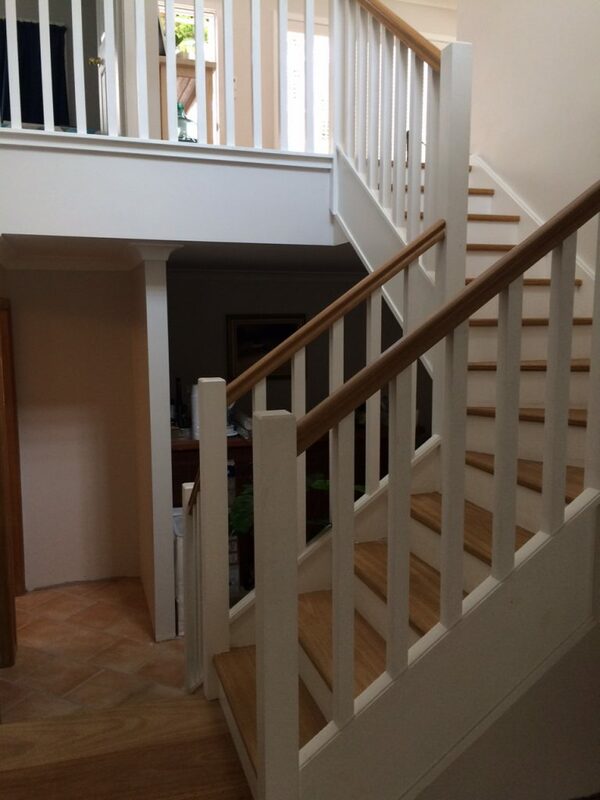 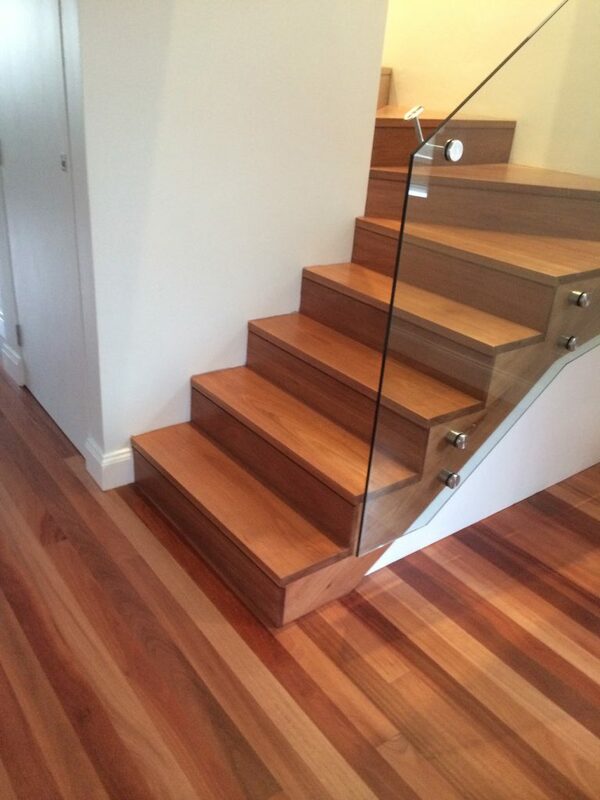 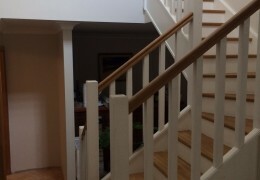 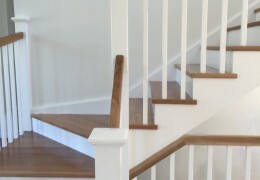 Cut stringers have a concealed stringer which finishes under the stair tread. 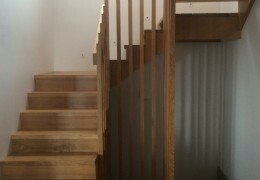 The stringer follows the line of the tread and riser so it appears to be invisible from the top view. 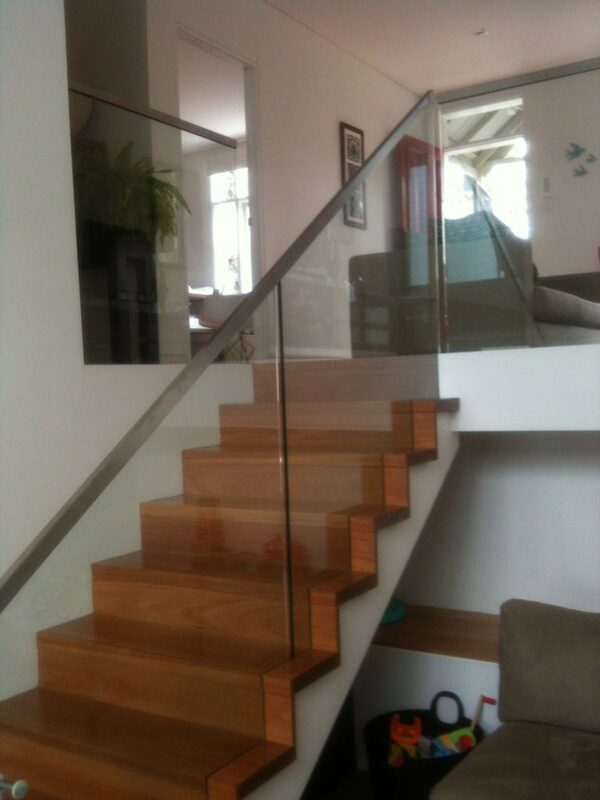 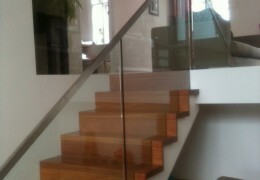 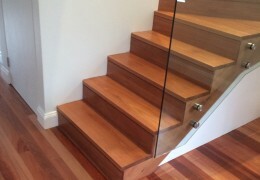 Cut string staircases can be manufactured to suit any style. 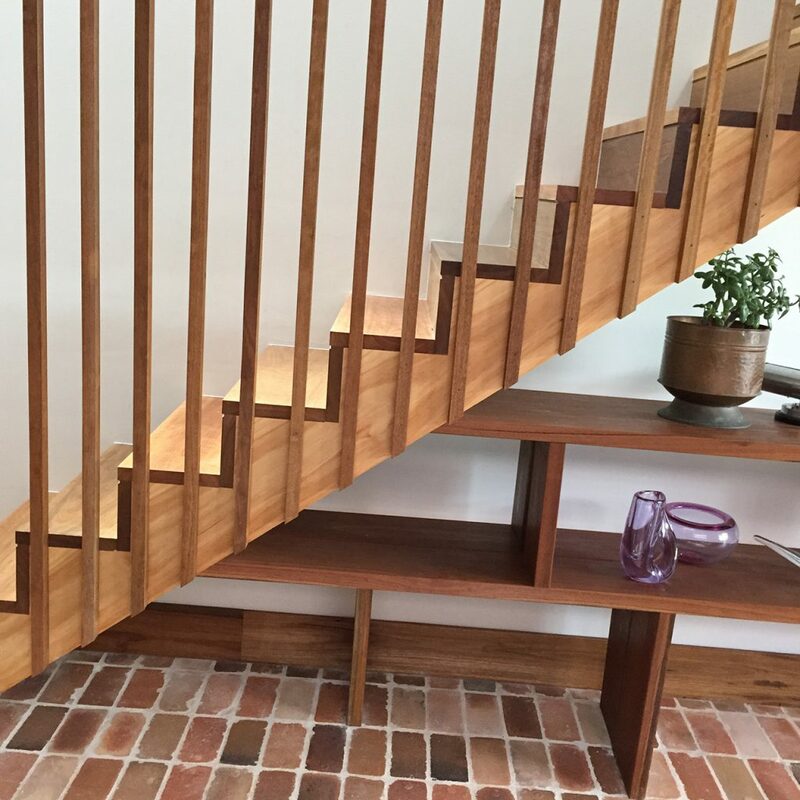 They can be traditional or modern and can be built with timbers suitable for staining or budget framing for carpet or cladding afterwards. 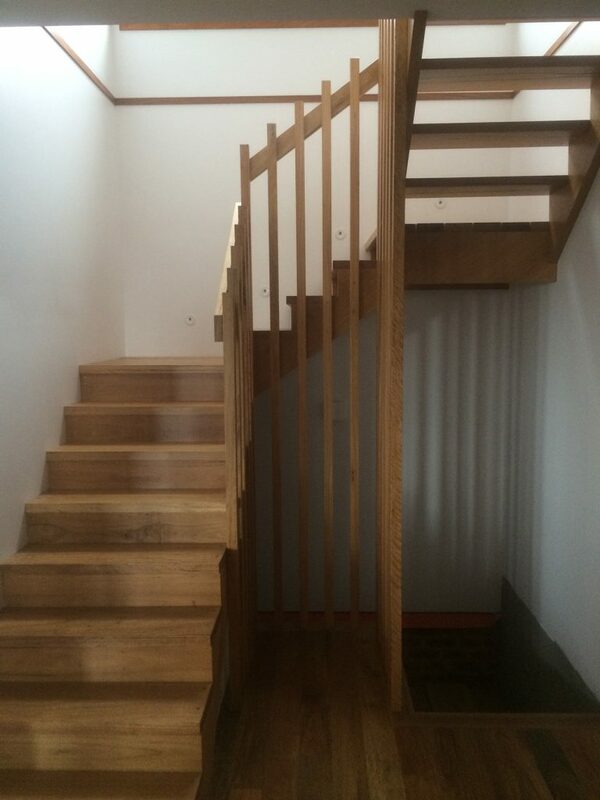 Cut stringers give clean modern flowing lines which our tradesmen create with great skill. 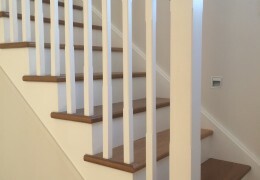 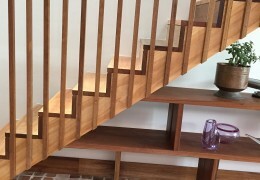 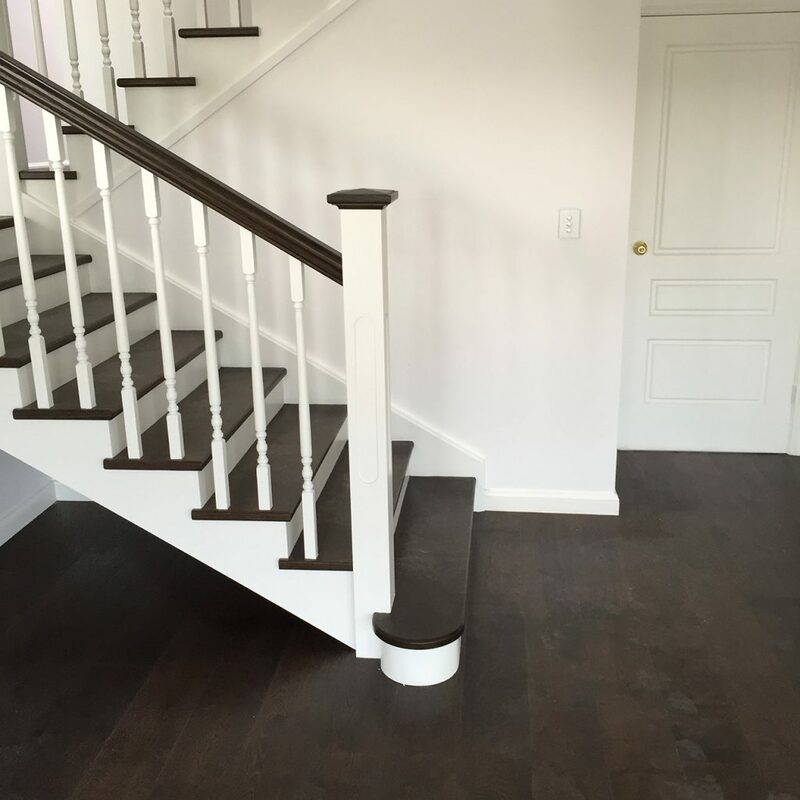 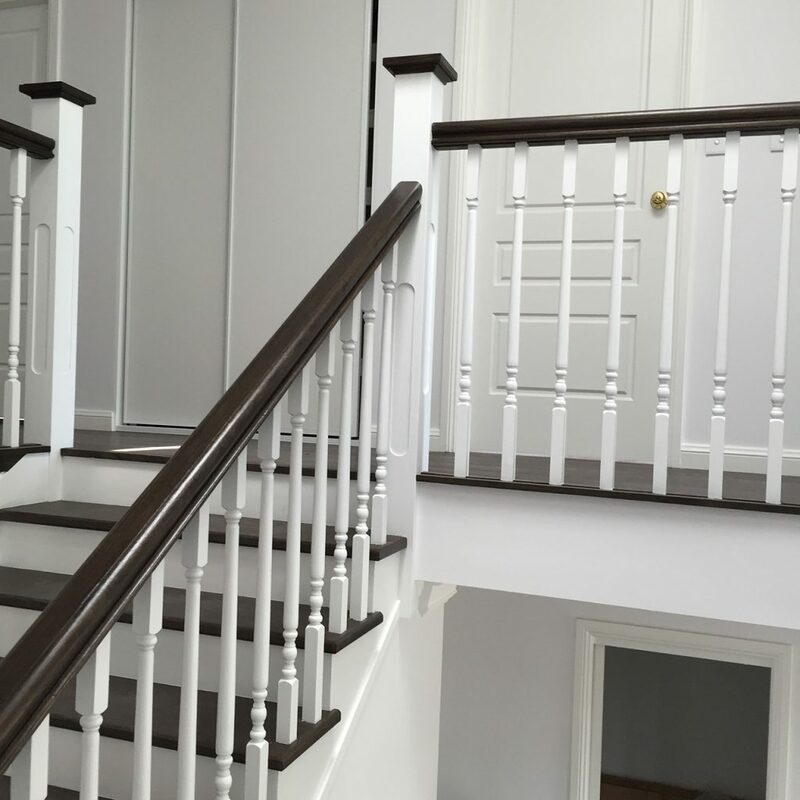 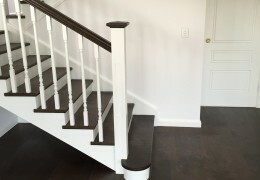 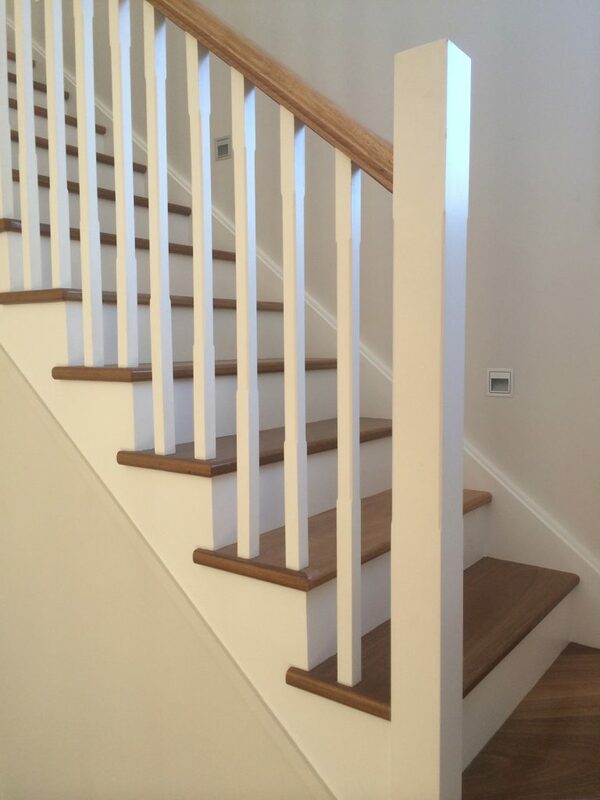 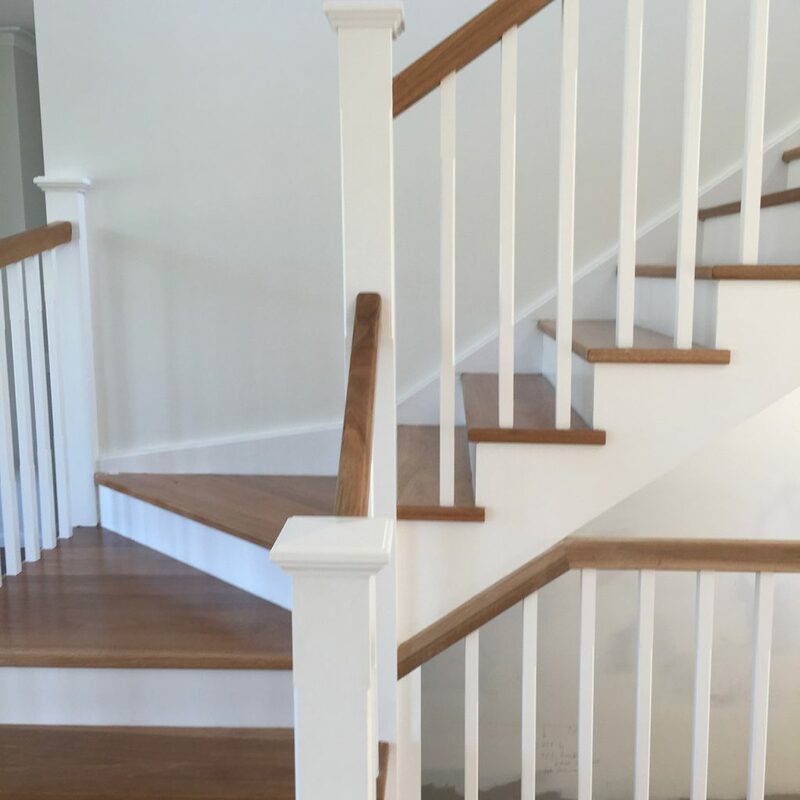 Here at The Stair Factory we pride ourselves on our production of cut string staircases and can help you design the perfect staircase for your project and budget.